In the tiny Ohio town of North Bend, rising high above the Ohio River on Mt. 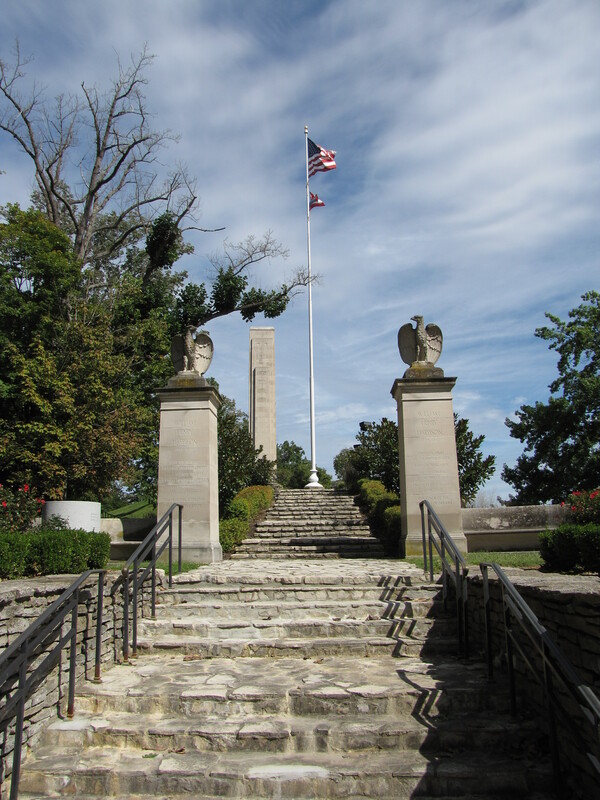 Nebo is the tomb of William Henry Harrison, the 9th President of the United States. The monument, made of Bedford limestone, towering 60 feet high, is a testament to the long military and political career of Harrison. Harrison was born February 9, 1773, the son of Benjamin Harrison, who was a signer of the Declaration of Independence. He was born into genteel and wealthy Virginia society even though he was depicted by his political enemies as Granny Harrison, the petitcoat general who would rather “sit in his log cabin drinking hard cider” than assume the duties of president. Harrison adopted the log cabin and cider as symbols of his campaign and the slogan “Tippecanoe and Tyler, Too!” Whig Harrison defeated Democrat Martin Van Buren in a lop-sided electoral win—234 to 60, though the popular vote was closer—1,275,390 (52.9%) to 1,128,854 (46.8%). 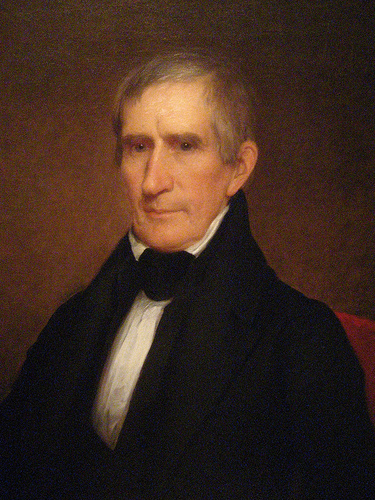 William Henry Harrison has the distinction of having the longest inaugural address (over 8,000 words) and the shortest presidency (lasting a mere 31 days). The real story in the tomb is not about William Henry Harrison, but instead about his son, John Scott Harrison, who was the only man in United States history to be both the son (his father was William Henry Harrison, 9th President) and the father (his son was Benjamin Harrison, 23rd President) of a president. 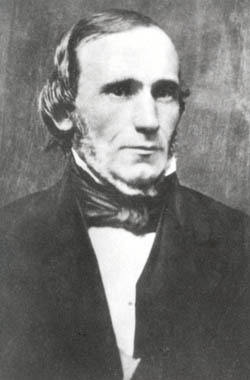 John Scott Harrison was born in Vincennes, Indiana, on October 4, 1804. Though he studied medicine, he later became a farmer, and was elected to the United States Congress from Ohio. Harrison died on May 25, 1878, in North Bend, Ohio. He was to be buried not in the towering tomb of his father, but in the Congress Green Cemetery just across the road. The cemetery was established by his mother’s (Anna Symmes Harrison) father, John Cleves Symmes. Symmes had dreams of establishng a large frontier city on the very spot where the cemetery now lay. The Saturday before John Scott died another Harrison relative, Augustus Devin, had been buried in the Congress Green Cemetery. When the funeral party came to John Scott’s grave which was being prepared to receive Harrison, it was noticed that Devin’s grave had been tampered with and his body was missing. Immediately, steps were taken to secure Harrison’s grave from body snatchers. 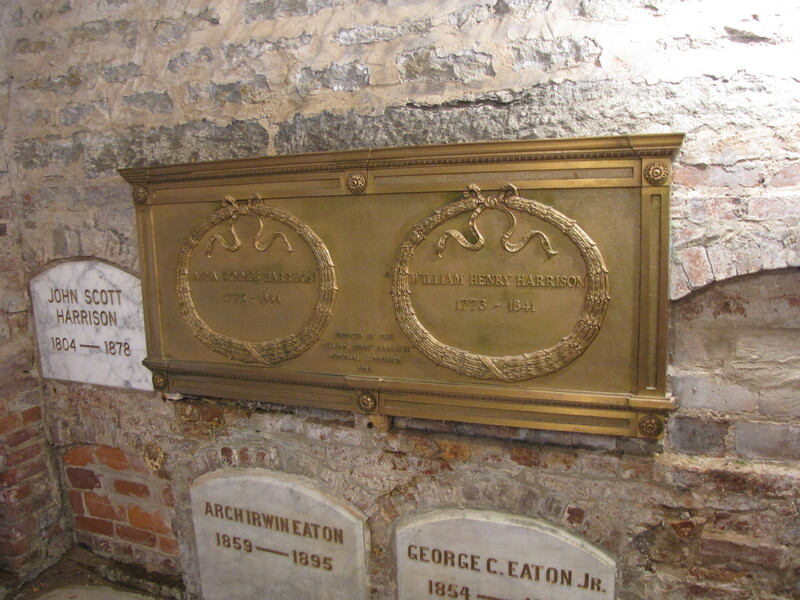 Brothers Benjamin Harrison and John Harrison Jr. watched as their father’s metal casket was lowered into a brick vault. After the casket was secure in the vault, three large stones were cemeted on top to fit a lid for the vault. In addition, the Harrison’s paid a young man to guard the grave for a month after the burial. At the time, medical schools needed cadavers for study. It was suspected that graverobbers and medical professors collaborated—the graverobbers delivered the dead bodies and the fee was paid and no questions were asked. Because of the practice, John Jr. and his cousin George Eaton went to look for Devin’s body in Cincinnati where it had been rumored that a late night delivery had been made to the Ohio Medical College. A relunctant janitor showed the John Jr. and Eaton who were accompanied by Constable Lacey, Detective Snelbaker, and a search warrant around the medical school. Finding nothing after a thorough search the four were ready to leave when the detective noticed a rope suspending something down an elevator shaft. When the rope was pulled up, the body of an old man was found, clearly not Devin’s body. The body was laid out on the floor and when the covering over the head of the body was removed, it was John Scott Harrison who had only been buried twenty four hours ealier. A horrified John Jr. Said, “My God, that’s my father!” The men had come to find Augustus Devin and instead found John Scott Harrison. The body santchers were never found, though, Devin’s body was later discovered at the University of Michigan medical college in a vat of brine. The young night watcheman who had been hired had been derelict in his duties. It seemed he was spoked by being in the cemetery at night and did not complete his watch the first evening when the crypt robbers dug down to the two small stones over the base of the casket where they pried open the vault, cut open the lower part of the lid of the casket and lifted John Scott Harrison by the feet. 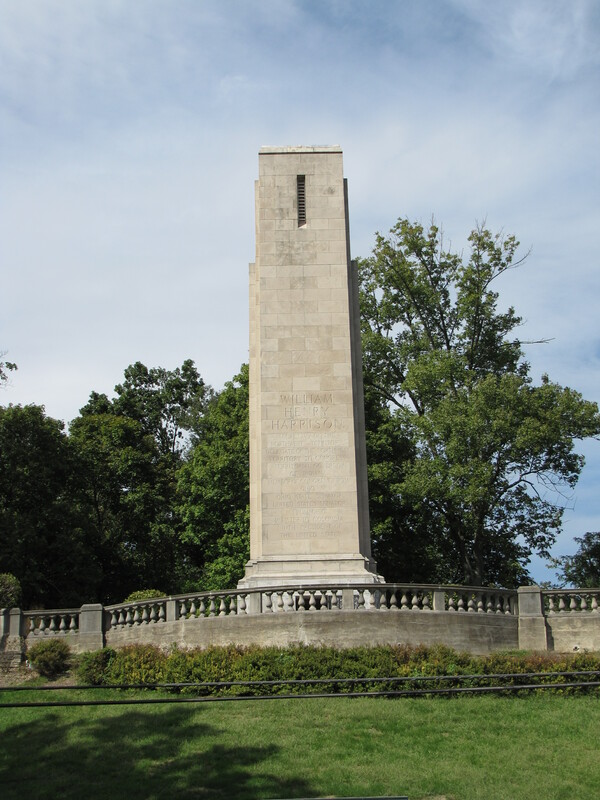 After the discovery in the medical school, Harrison’s body was held in the John Strader Mausoleum at Spring Grove Cemetery, in Cincinnati before its re-burial in the William Henry Harrison Tomb. Definitely this crazy turn of events should be included as an episode in a possible TV series….Gravely Speaking! And to think none of this is made up! Truth is stranger than fiction! Look up the Mayo brothers (of Mayo Clinic fame) involvement in body snatching.